Ethan Hawke stars in this "riveting tale of mystery" (FOX-TV) based on the award-winning best-selling novel.A murder trial has upset the quiet community of San Piedro, and now this tranquil village has become the center of controversy. For Ishamael Chambers (Hawke), a local reporter, the trial strikes a deep emotional chord when he finds his ex-lover is linked to the case. 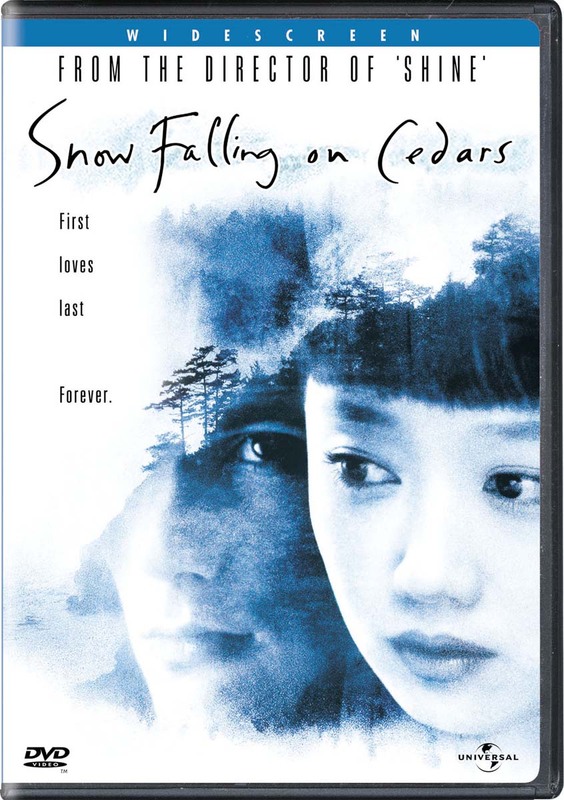 As he investigates the killing, he uncovers some startling clues that lead him to a shocking discovery.Co-starring James Cromwell, Sam Shepard and Max Von Sydow, Snow Falling on Cedars is "hypnotic, mesmerizing and inspiring" (ABC-TV).